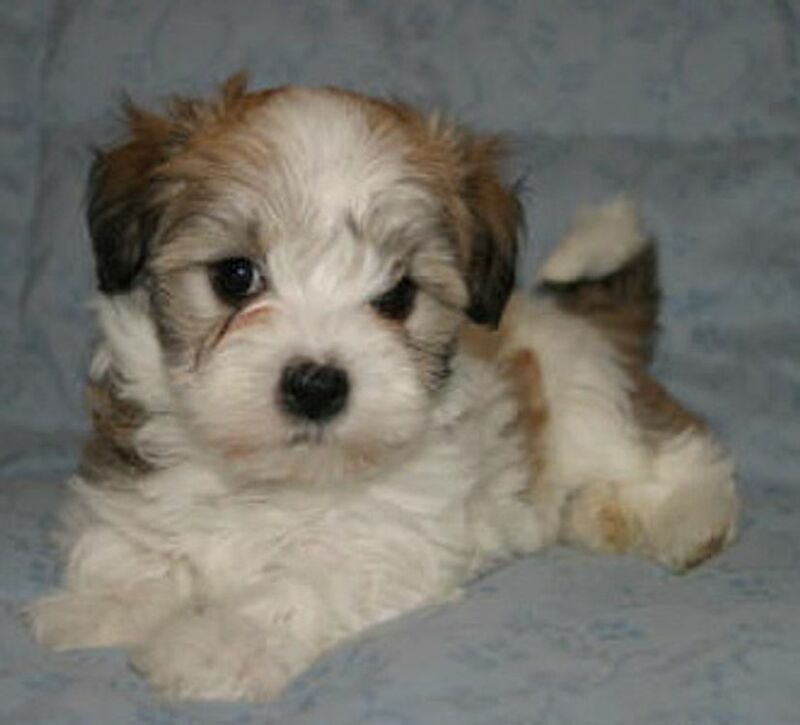 Havanese dogs are a wonderful breed and we been raising quality championship dogs for over 20 years. 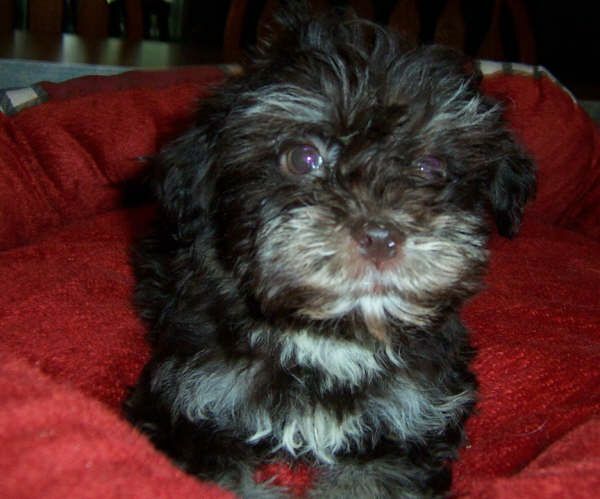 We raise our Havanese puppies from a loving caring home, and always welcome visitors to come to see the puppies and Parents and the environment they live in as they are raised in our Kitchen family room as part of our family. 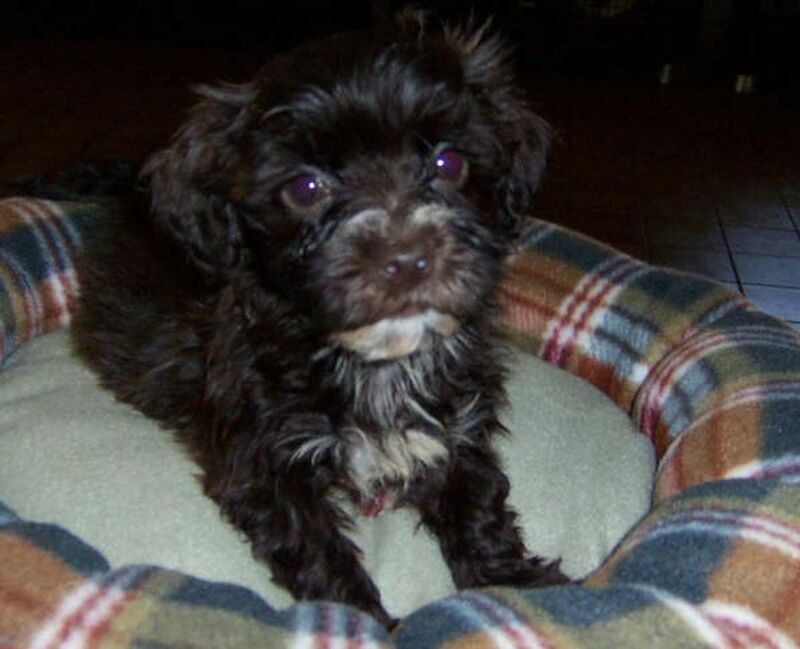 Grandchildren come to visit often, so puppies are used to children as they adore them. 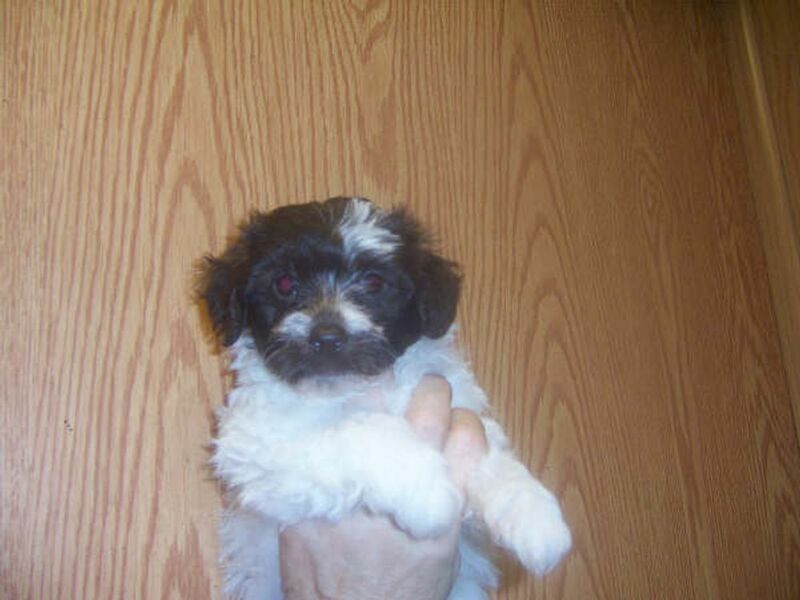 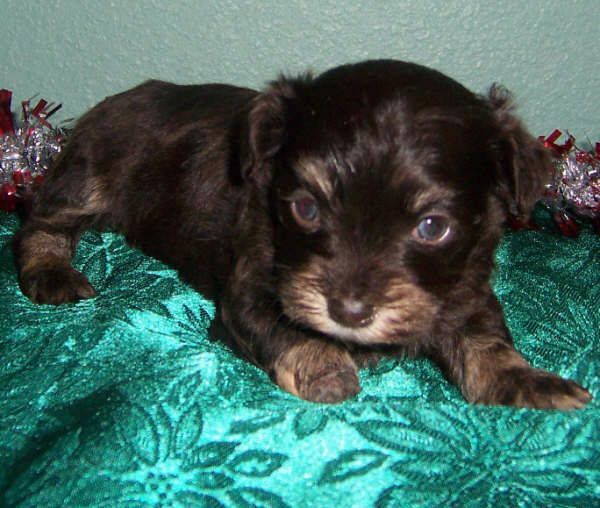 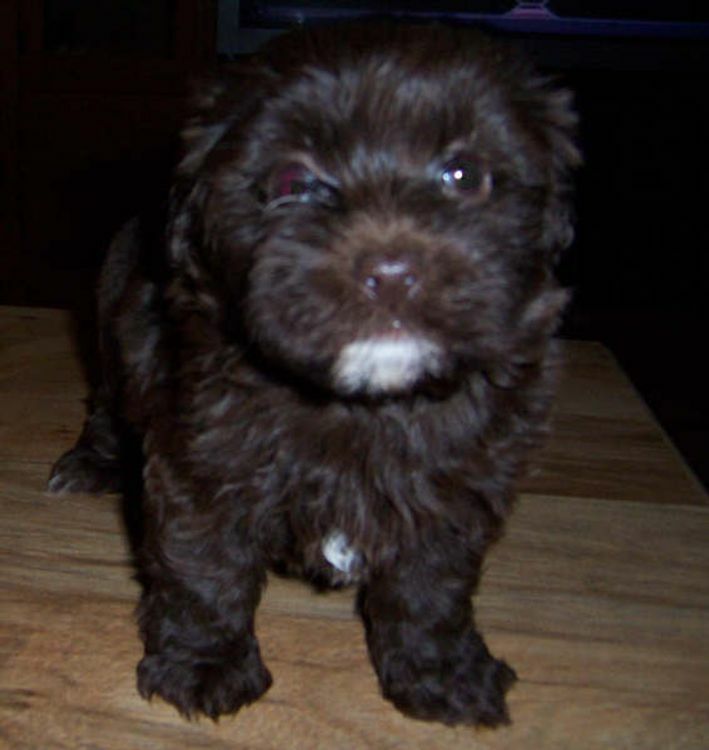 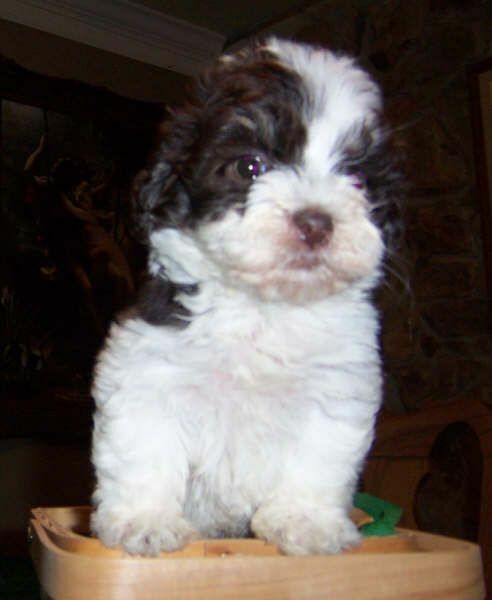 Pictures of puppies we have produced all puppies sold with a lifetime guarantee all pups come with a Havanese book and a puppy starter kit. 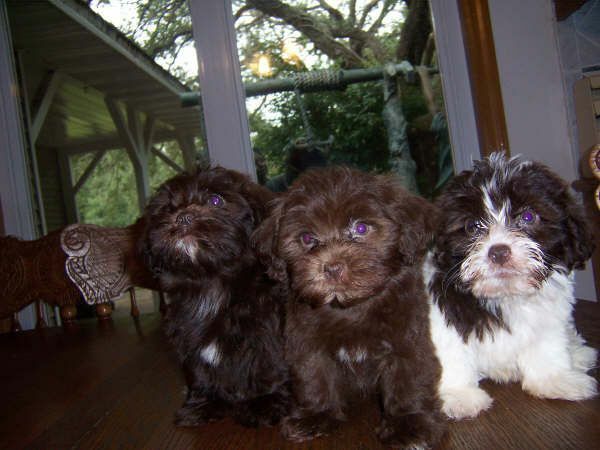 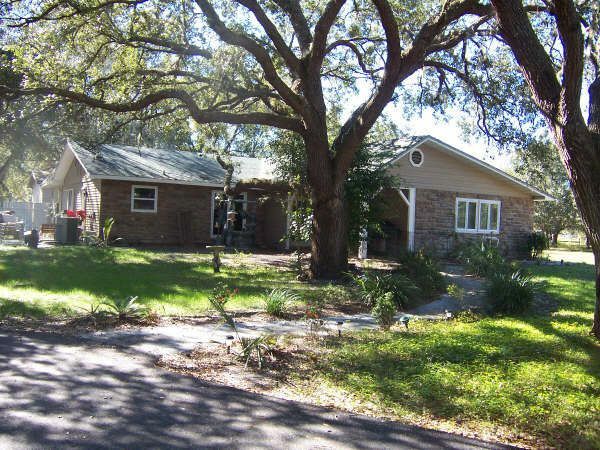 They will be up to date on shots and worming and given an official Florida Health certificate with the hot record from our Veterinarian. 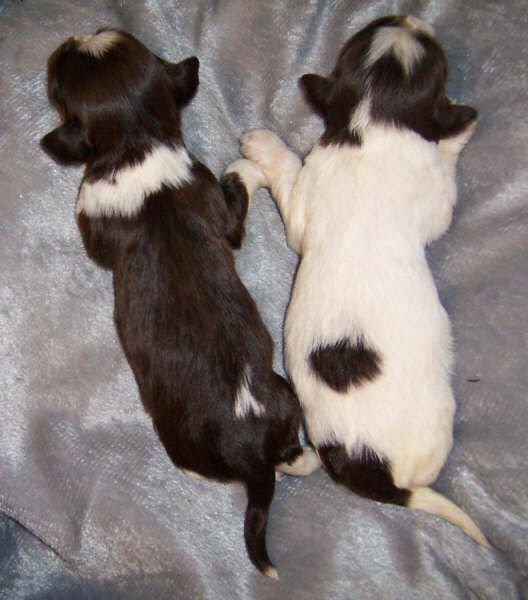 All of our puppies are well socialized and have wonderful temperaments and available to approved homes. 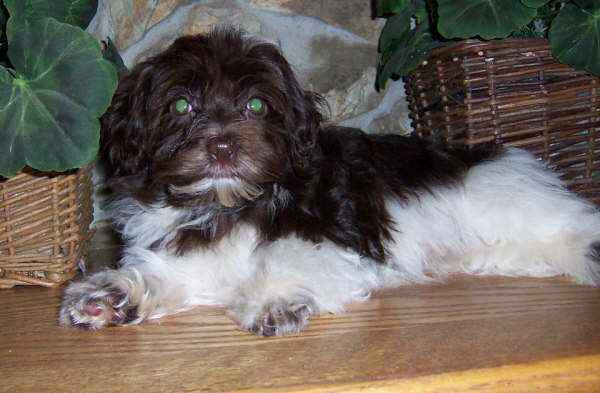 The Havanese we breed are from our Champion Lines and meet the Havanese breed standard. 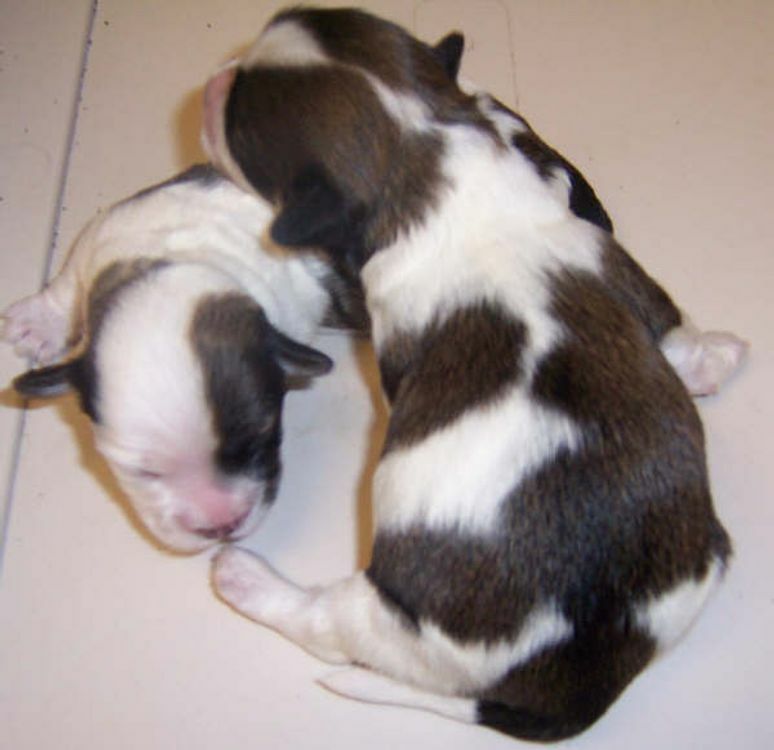 Please click on our Nursery to see our new pups.